K-pop girl group Red Velvet's members showed their support to fellow member JOY with a heartwarming gift. 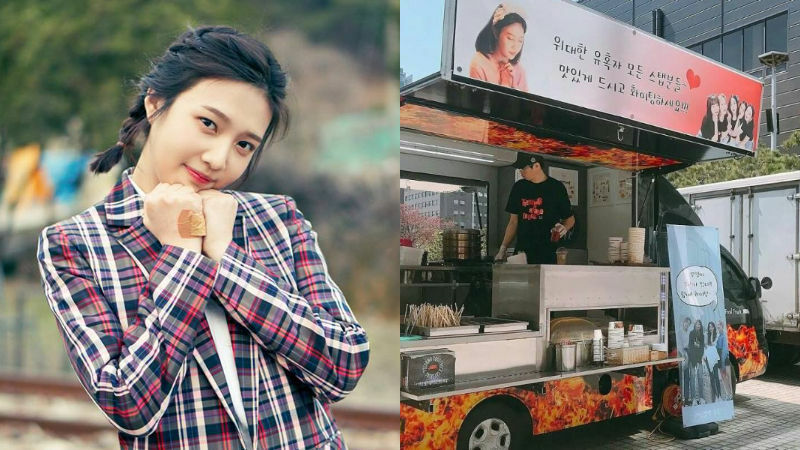 Recently, Red Velvet members sent a food truck to the filming site of MBC's drama 'The Great Seducer'.  Red Velvet's JOY is currently taking the female protagonist role 'Eun Tae-hee' in the drama. On top of the truck, there is a message from the members that reads, "Staffs of 'The Great Seducer', Please enjoy the meal and fighting!". On the smaller banner, they also left a message for JOY, "Ddu-young-ee(cuter way of saying JOY's real name 'Sooyoung'), we are here for you! Cheer up! Fighting!". Due to her drama filming schedule, JOY has been staying in Seoul while the rest of members went to Pyongyang and Dubai for concerts.